BUENOS AIRES, December 1. /TASS/. Russian presidential spokesman Dmitry Peskov has confirmed that Michael Cohen, who worked as a lawyer for US President Donald Trump, contacted the Kremlin with a request of assistance in the construction of a skyscraper in Moscow. Peskov said that Cohen was advised to attend the St. Petersburg International Economic Forum (SPIEF) with this question. US media earlier reported that Cohen contacted Peskov about possible skyscraper construction. "This is really so, and I will explain why: my e-mail address is listed publicly," the spokesman said. "We receive dozens of emails every week from those who want to build something, want to improve relations, and also from ordinary citizens, which is the most important," he added. Peskov showed some letters sent by Cohen to reporters and read parts of them out loud. According to the presidential spokesman, members of staff of the presidential administration who speak Engligh contacted Cohen and tried to clarify why he sent his request to the administration. 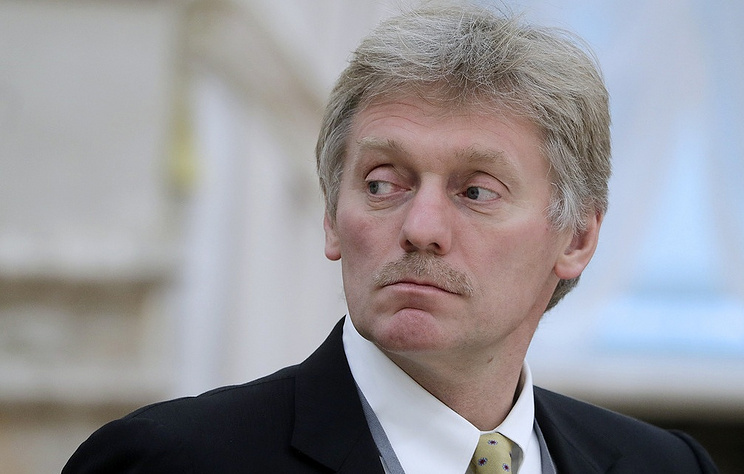 "We sent them to SPIEF," Peskov added noting that the whole conversation laster only several minutes.